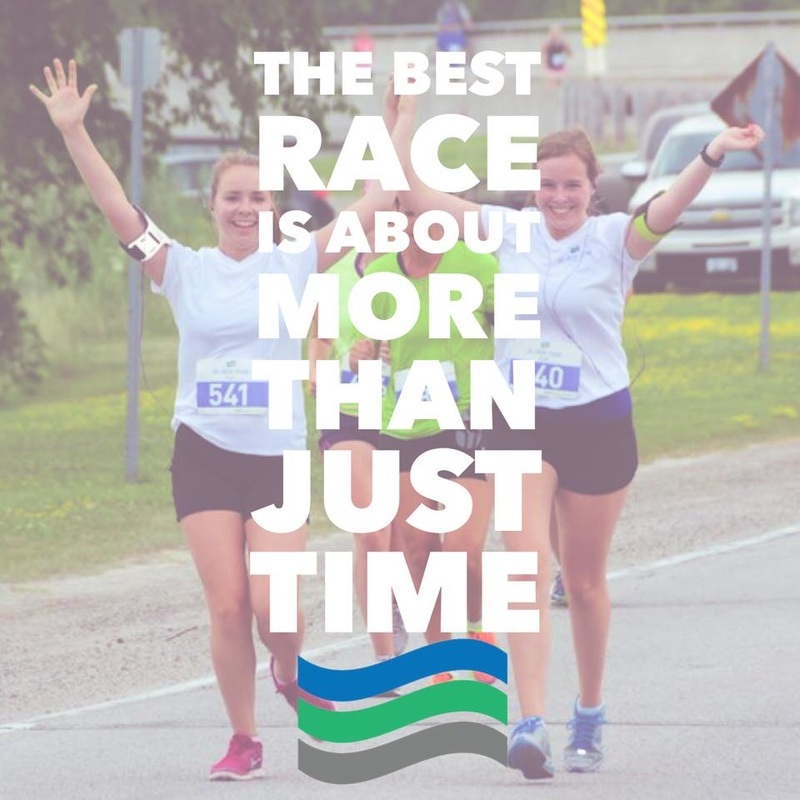 The St. Clair River Run is a scenic Half Marathon, 10K Run, 5K Run/Walk, & Kids Minnow Run on July 20th, 2019. The course follows the St. Clair River through Sombra and Port Lambton, Ontario, Canada. This event supports the St. Clair River Trail. 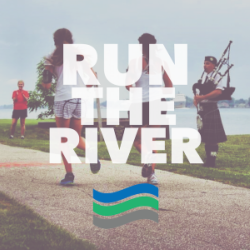 The certified course features a flat, paved trail, scenic river views and breezes. 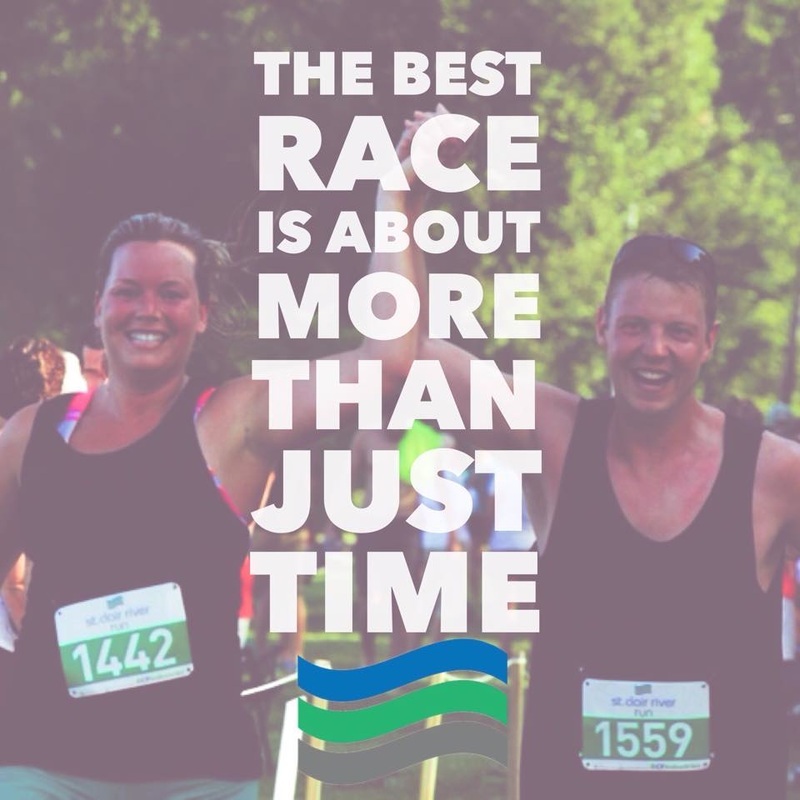 Participants will enjoy chip timing and all runners get a technical shirt. This run/walk is a stroller friendly event, however pets are not permitted on the course. 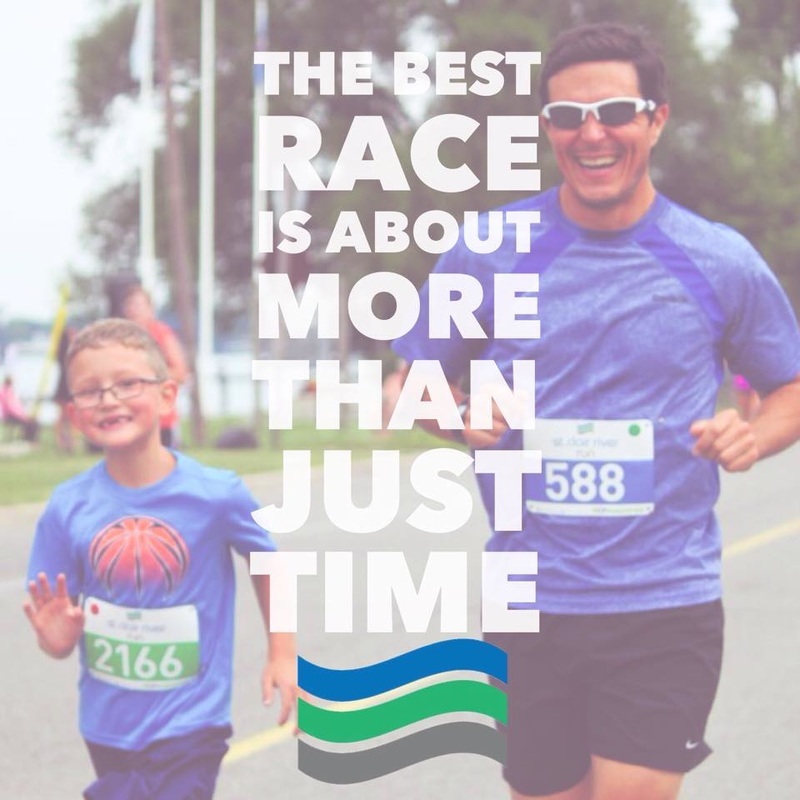 The St. Clair River Run is the 3rd Saturday in July. 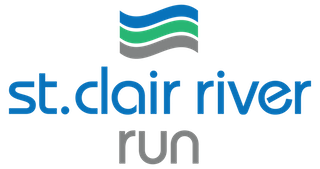 2014 St. Clair River Run Quick Review from Ben Hazzard on Vimeo. Information about the 10K Run, 5K Run/Walk, Kids Minnow Run including course maps, and directions. View photos from previous years.